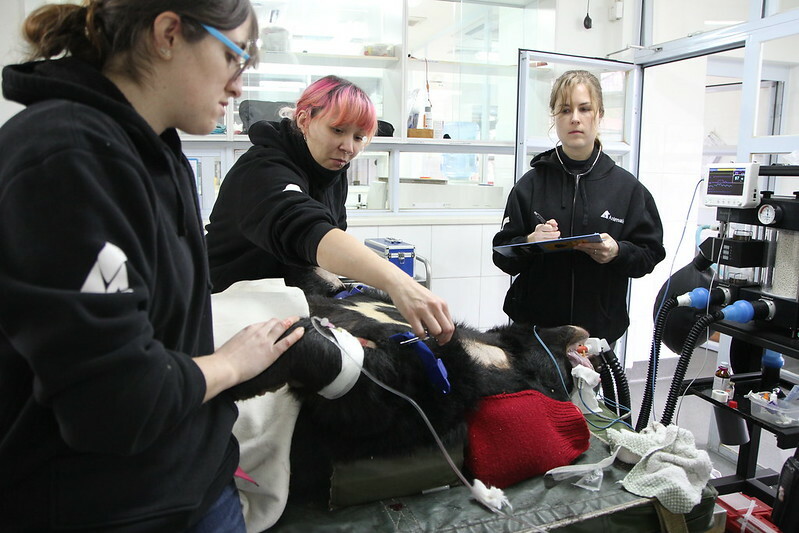 Generous donation from the UK charity will fund vet care for nearly 200 bears rescued from China’s bear bile industry. 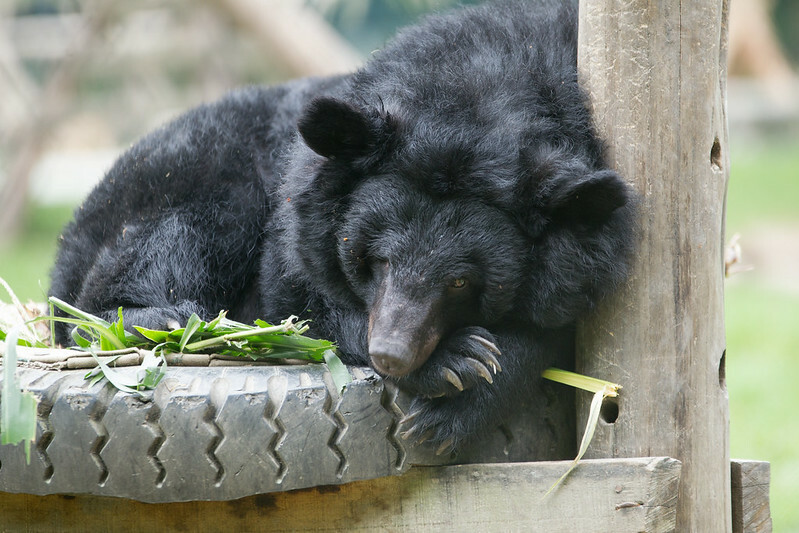 For the bears at Animals Asia’s China Bear Rescue Centre, overcoming the horror of bear bile farming is a life-long process. Many continue to live with physical disabilities including missing limbs, arthritis and blindness due to the horrendous conditions they suffered for years, so that their bile could be extracted for traditional medicine. Once the bears are rescued, bear managers and vets constantly monitor their health and well-being, manage existing conditions, prescribe medication and manage their environment as their mobility declines. 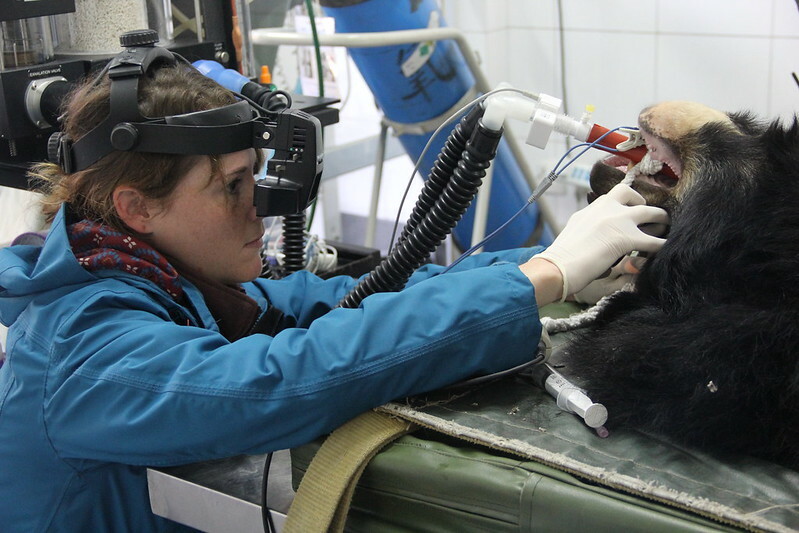 Among the many conditions suffered by rescued bears, serious eye problems are tragically fairly common. 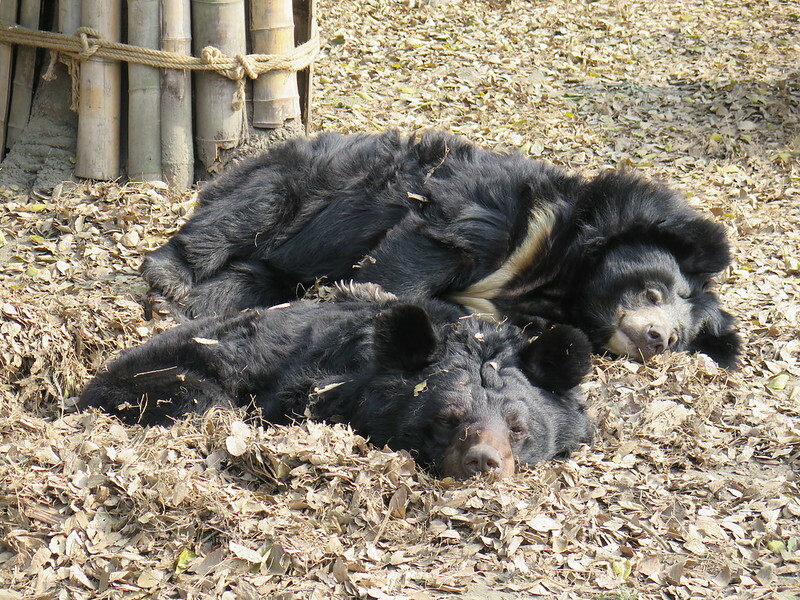 A total of 10 bears are completely blind at Animals Asia’s China sanctuary, while almost 60% of the 78 bears on site live with some level of ocular disease which requires ongoing specialist attention. The range of eye problems runs from retinal detachment and lens luxation, which both result in blindness, to cataracts, lesions and ulcers, which can cause pain and severe loss of vision. 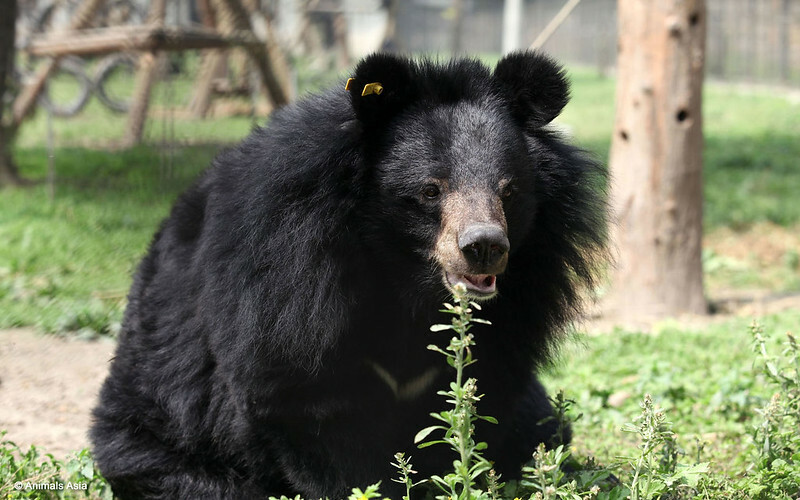 Through years of research and experience, Animals Asia staff believe the conditions that prevail in bear bile farms, including nutritional deficiency, chronic dehydration, physical and mental stress and constant infection, predispose bears to ocular disorders. Other common problems include cancer, high blood pressure, kidney disease, heart disease, severely damaged teeth and psychological disorders. Cancerous tumours are thought to be the result of repeated bile extraction through invasive and unsanitary surgical procedures. Tragically, 30 percent of the bears which have died at Animals Asia’s China Bear Rescue Centre (CBRC) have died from cancer of the liver or gall bladder system – making it one of the leading cause of death at the facility. 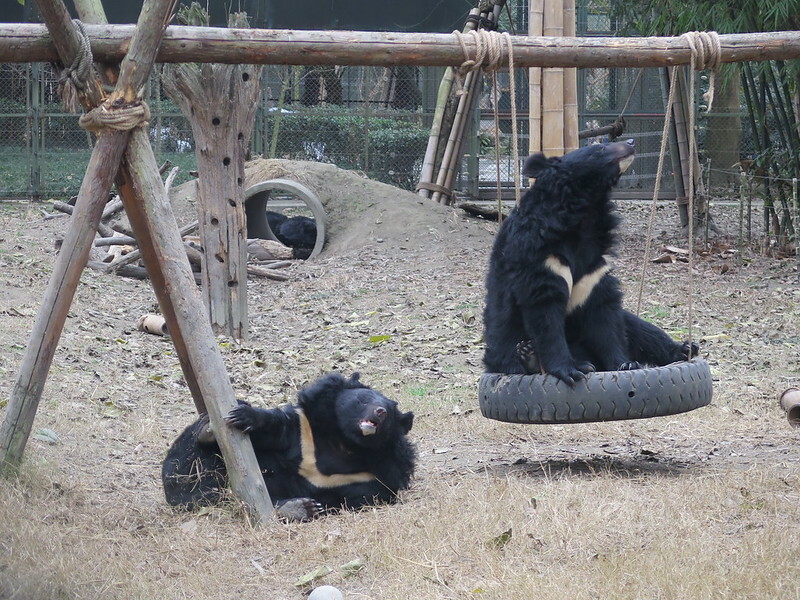 “On bile farms, bears suffer terribly and their recovery is a life-long process. The bears need much more medical assistance than is common for animals in captivity and in this light, the Olsen family’s donation is the greatest gift these bears could receive. “Treats and toys are extremely important, but if the bears are in pain, they won’t be able to enjoy them. Medical care must be our immediate and primary concern. We cannot stress just how much being pain-free and mobile for as long as possible improves the bears’ welfare and let’s them live some of the life which has so long been denied them. Olsen Animal Trust was established to partner organisations and individuals to end animal cruelty and exploitation, enhance animal welfare, and conserve wildlife in its natural habitat. The charity, established in 2015, is inspired by the Olsen family’s love of all animals.